Please give us a call for availability! Whether you’re located in the heart of Mount Vernon, OH or any of its nearby areas such as Gambier, Martinsburg, Utica, or Centerburg, Green Valley Self Storage is here to provide high-quality self storage services. Whether you need help with a move or just require somewhere to store your things for a few months, our friendly and professional staff is waiting to assist you. Not only do we provide storage units for indoor items such as furniture or old electronics, but we also offer outdoor parking options for cars, boats, and even RVs. All of our units feature drive-up access, which means you won’t have to walk very far to store any of your items. With 24-hour access, you’ll be free to visit your storage unit whether our office is open or not. At Green Valley Self Storage, we take security seriously. We’ll offer you secure self storage by taking all necessary measures to protect your items and ensure they remain in the same condition as when you left them with us. Our perimeter is completely fenced off, and access to our facility is only possible using individualized access codes provided exclusively to tenants. 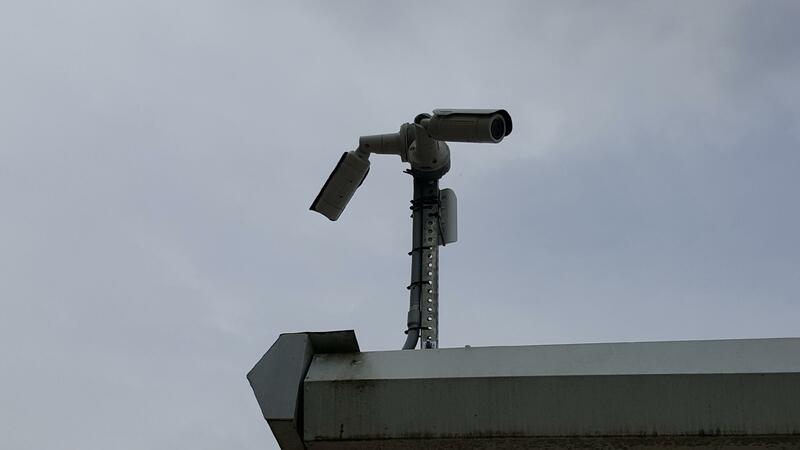 Our security cameras also capture every movement on the property both day and night. Whether it’s moving day or you’re just relocating some things to or from your storage unit, transporting items can be a stressful affair, especially if you don’t have a vehicle to deliver anything. Our self storage facility can help you with any dilemmas that arise as we offer truck rentals and more to help you move everything in one trip. If you need packing supplies, our office store stocks boxes, tape, and much more. With a convenient online bill pay service, you can pay your bill anywhere and anytime. Turn on the auto pay feature to never miss a payment again. Located across the street from Lanning’s Foods and east of the Wynkoop Airport in Mount Vernon, our self storage facility is both easy to find and access. If you want to ensure your stored items stay safe, give Green Valley Self Storage a call today. Easy access and friendly staff. Easy to work with and clean!